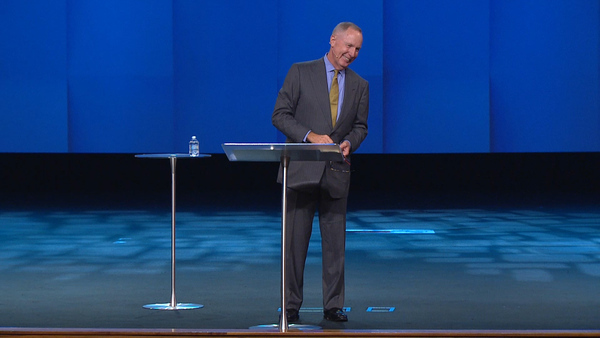 This weekend, special guest Max Lucado shares a message called “Anxious for Nothing” where he talks about finding calm in a chaotic world. 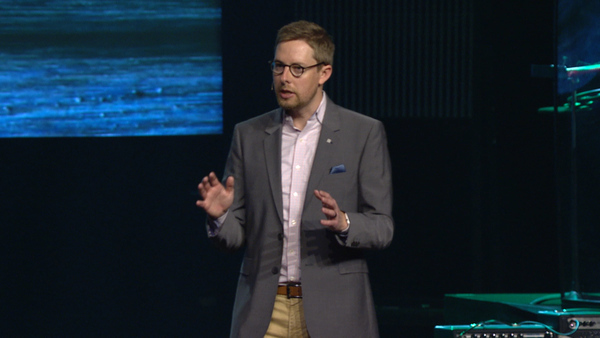 This weekend, Pastor Josh Morris delivers a message titled, “Look at the Cross” where he discusses how Jesus brought order to chaos. 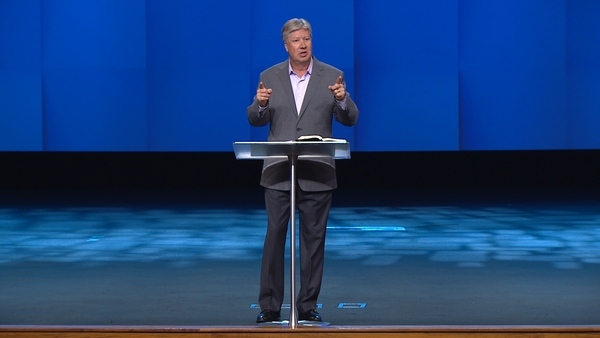 This weekend, Pastor Robert is sharing a message titled “What Is Your Refuge?” where he talks about why God should be our refuge. 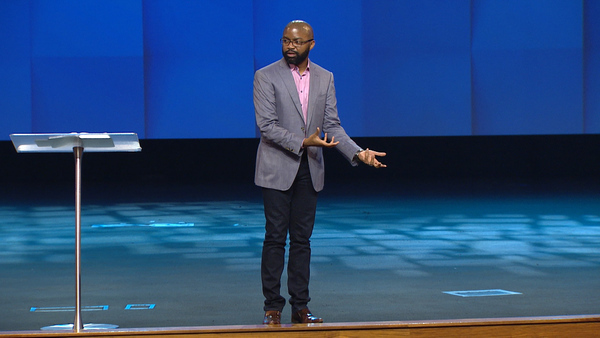 This weekend, Pastor Robert is sharing a powerful message titled “A Lack of Understanding” where he encourages the church to stand against the evils of racism. 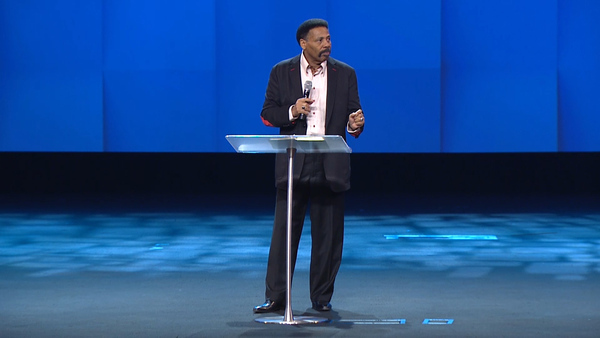 This weekend, special guest Dr. Tony Evans shares a powerful and inspiring message titled “The Missing Key" where he talks about how we are called to make disciples by going, baptizing, and teaching. This weekend is Global Impact Weekend where we celebrate all God is doing around the world. 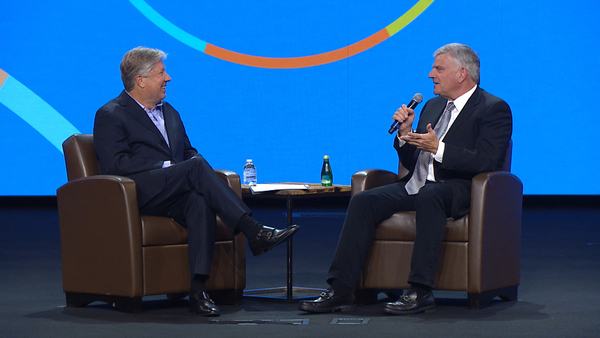 For the message, Pastor Robert interviews Franklin Graham of Samaritan’s Purse. 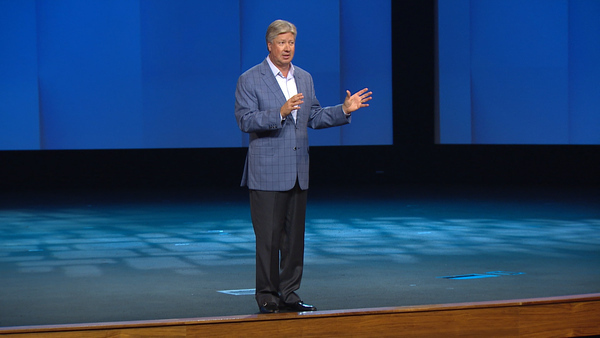 This weekend, Pastor Robert shares a message titled “The Priority of People” where he discusses how everything Jesus did revolved around people and His love for them. Four blockbuster weekends features messages from Nick Vujicic, Todd White, Michael Jr., and Pastor Robert. 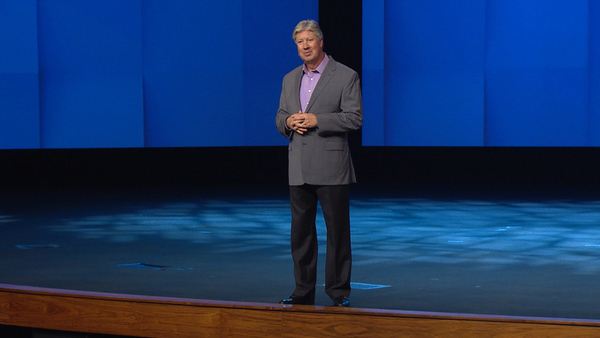 This weekend, Pastor Robert shares a message titled “Just Do It” where he discusses how to share the gospel with people. 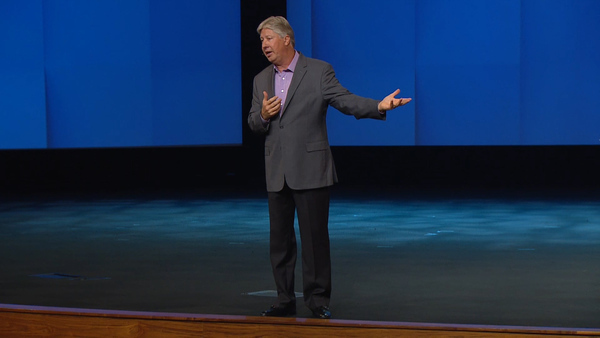 This weekend, Pastor Robert shares a message titled “Presbytery: What and Why” where he defines presbytery and discusses why we have presbytery services. 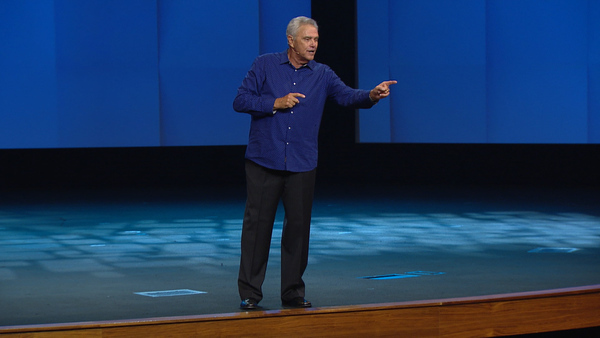 This weekend, James Robison delivers a powerful message. There’s a very real enemy at work against us. He is actively plotting to defeat and destroy us. Rather than fear him though, it’s time to rise up and remember we have the authority to overcome. Here, We Upset The World! 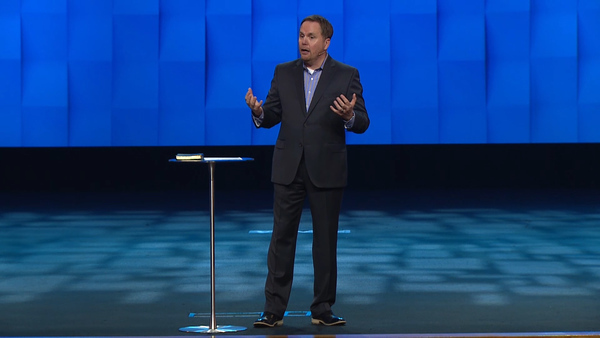 This weekend, Pastor Tim Ross shares a message titled "Here, We Upset the World!" 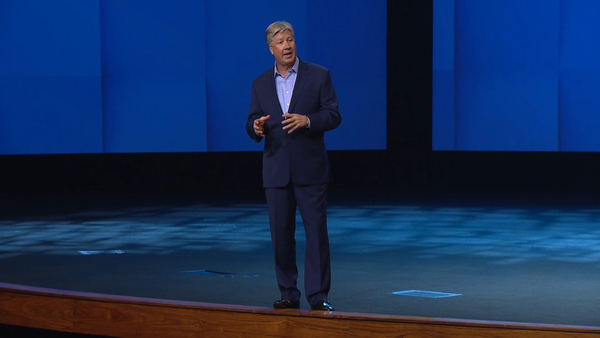 where he talks about how we can turn people's worlds upside down for Jesus. 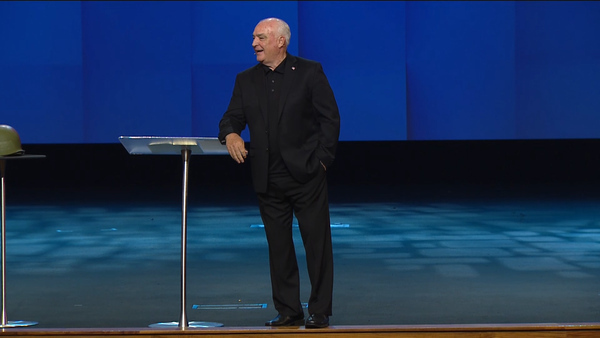 This weekend, guest speaker Tom Mullins shares a message titled, “A Father’s Duty” where he explains that a father’s job is to spiritually protect, provide, and prepare victory for his family. 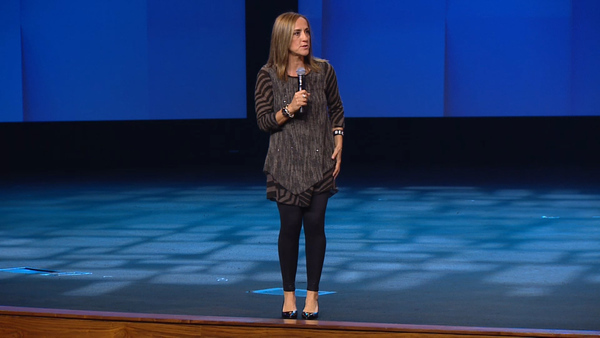 This weekend, Christine Caine shares a message titled, “There's Something About Mary" where she tell us that God is looking for people who will say "yes" to bringing Jesus to our generation. 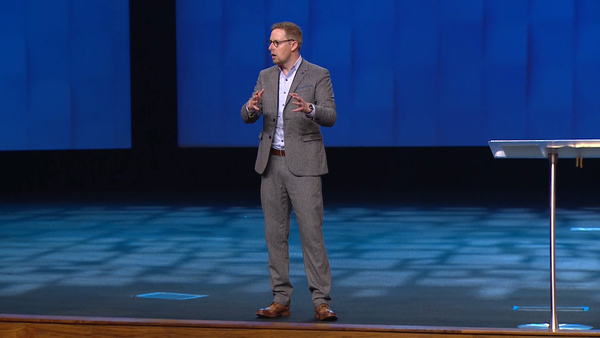 This weekend, Pastor Josh Morris delivers a message titled, “Faithful Thomas” where he talks about the disciple Thomas’s crisis of faith and what his story means to us. 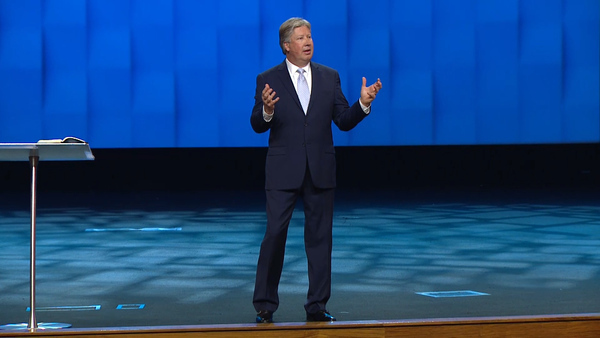 This Easter, Pastor Robert shares a message titled “It’s True” where he explains what the word “Amen” really means to us. 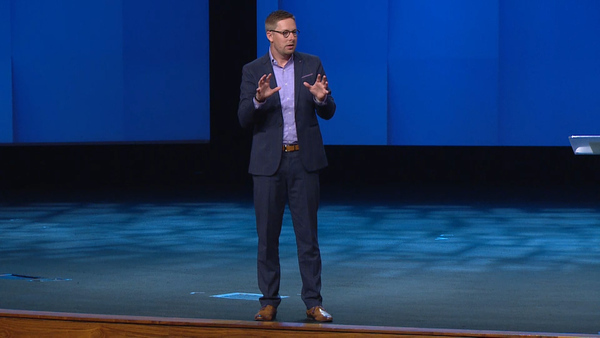 In his message, “Surrounded by the Spirit” special guest Brady Boyd discusses how the Holy Spirit is our guide and teacher. 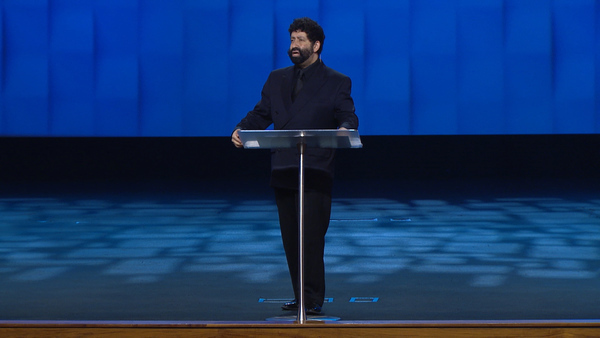 This weekend, special guest Jonathan Cahn talks about how God blesses the nation that honors His covenant with Israel. Never miss a sermon. Subscribe on Apple Podcasts to get new sermons as they become available.